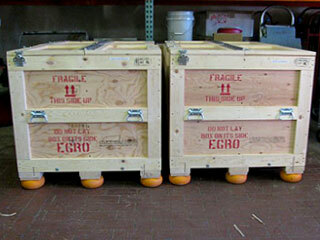 Wooden Shipping Crates - Custom Crate Mfg. 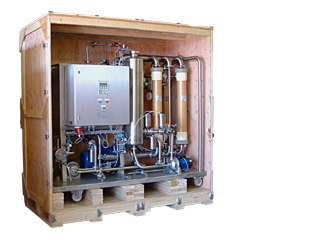 Are you concerned about finding the right wooden shipping crate? 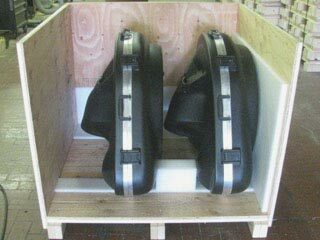 Caseworks crating can help by providing the most functional, well-built and reusable custom shipping crates for sale to protect your most prized possessions. 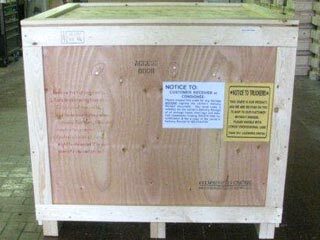 Whether you decide to ship via air, sea or ground, your shipping crate will be custom designed to maximize space and withstand abuse. 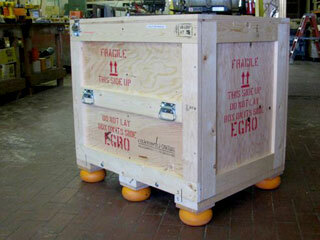 Our custom made shipping crates are perfect for any journey, to the next city or overseas and are reusable. 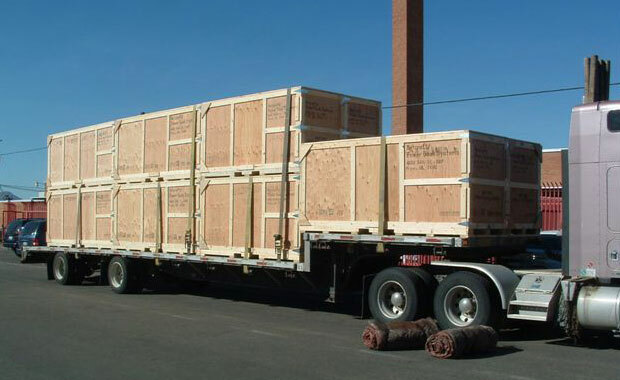 Our company provides crating solutions for all types of shipments, from small wooden boxes for sale to custom oversized industrial crates. 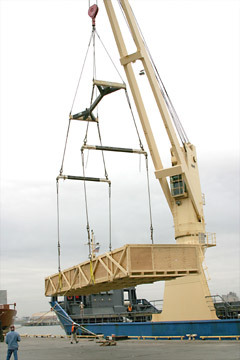 Our company can certify our wood shipping crates for exporting anywhere in the world. 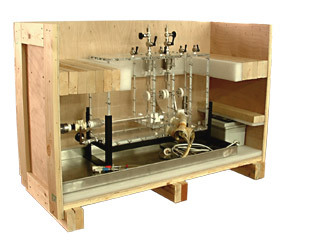 Read what our customers say about our custom shipping crates in our customer testimonials. 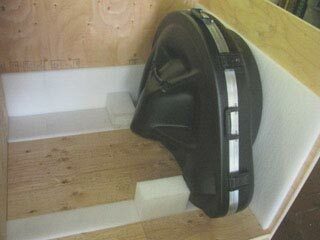 Need help with the actual shipping process? 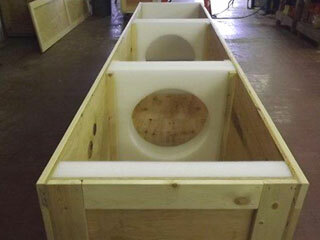 Our company can manage all of the shipping details for you. 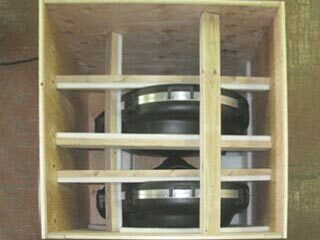 See our shipping services page for additional information. 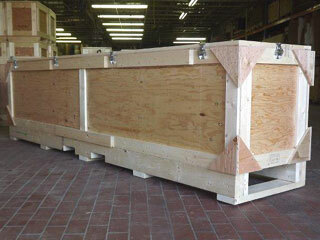 High quality wood shipping crates are essential for protecting fragile items that require a higher level of care. 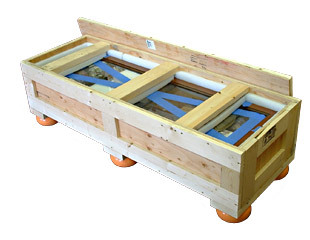 Our custom reusable wood crates are suitable for both shipping and storage of valuables. 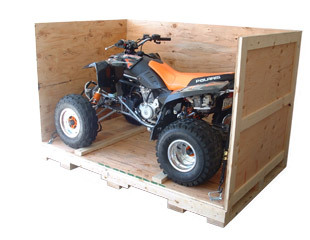 Our company is able to manufacture wood shipping crates for sale in a large quantity or a just one crate, adding any custom features you require.